Pocketful of Treasures: Cleaning your home can be deadly! Seriously, cleaning your home can be deadly! Women who clean their homes have a 54% higher death rate from cancer! As a stay-at-home wife who is responsible for most of the cleaning of the household, and as a mom who encourages our children to work alongside me, that is very disturbing! Breast Cancer rates DOUBLED in women who used the most common cleaning products. Household cleaners are 3 times more likely to cause cancer than outdoor air pollutants! 2 children die everyday from accidental poisonings at home. The largest number of poisonings each year are due to cleaning products. To that I say, "No Thank You!" Not for me, and not for my family! So, what can you do. Some of you may have made the switch to the so-called "Green Cleaners". I bought into the whole "Green Clean" for a while. But did you know that to be awarded the "Green Seal", the items only needs to be manufactured in an environmentally responsible matter. There are no toxicological requirements for the products. The Green Seal protects the environment, not people! In fact, when I check out my "green" soap on www.ewg.org it received an "F" rating for concerns of cancer and asthma! UGH! 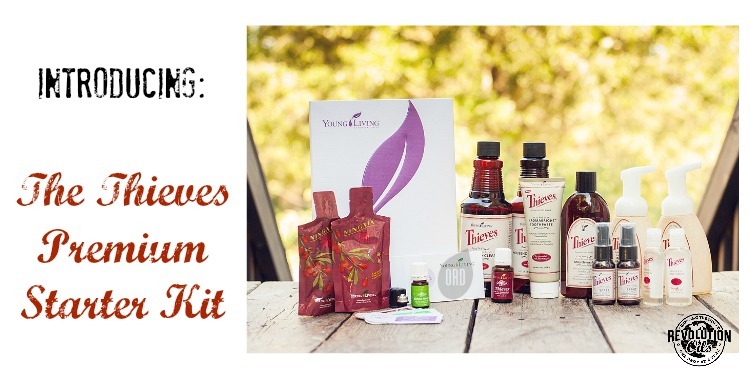 Read my Toxin Free Family post to find all the hidden chemicals in your home! That is why I was so thankful when I found Thieves Household Cleaner. 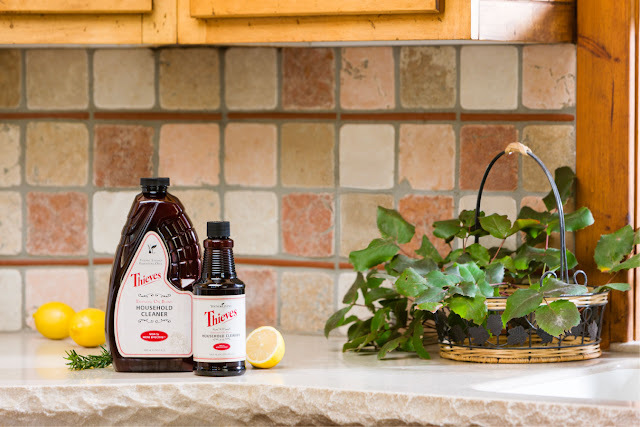 It is 100% plant and mineral based non-toxic household cleaner made with pure, therapeutic grade essential oils. It is concentrated for various applications and gets your home squeaky clean without harming your health! At first, it appears that Thieves Household Cleaner is pricey. Let me break it down for you. The cost of Thieves Household Cleaner used here is based on the wholesale 64 oz. bottle price, diluted as directed on the bottle. Green Works cleaner averages $4.09 / quart. Lysol Lemon averages $5.55 / quart. Seventh Generation averages $7.35 / quart. Thieves Household Cleaner is just $1.38 / quart. Lysol Foam Cleaner averages $11.14 / quart. Thieves Household Cleaner is just $2.66 / quart. Windex averages $4.49 / quart. Thieves Household Cleaner is just $0.84 / quart. Revamp your cleaning close naturally and get rid of all those toxic chemicals! 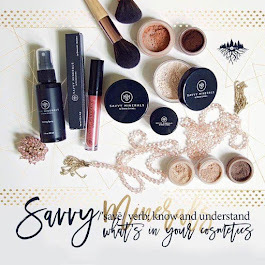 Because Young Living cares so much about your total body Wellness, they released some awesome new Thieves products at convention this year. Think about it... When you are washing dishes you are generally using hot water. The heat opens the pores in your hands allowing toxins to easily rush in. UGH! 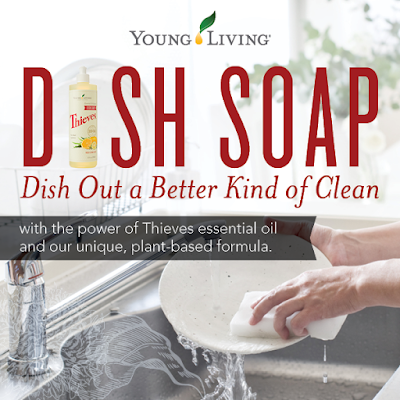 So thankful Young Living developed a safe, effective Dish Soap from naturally derived ingredients to leave your dishes sparkling clean. 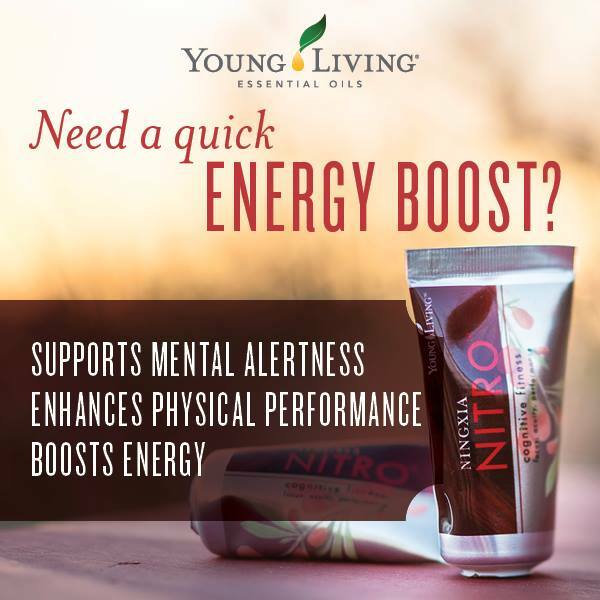 There are no chemicals, no dyes, and no synthetics to put your health at risk. Instead, you benefit from the uplifting aromas of Thieves, Bergamot, and Jade Lemon! Doing dishes doesn't have to stink! 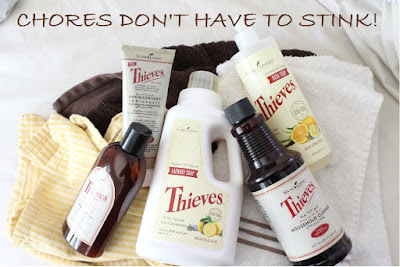 Get started today with the Thieves Premium Starter Kit and Detox your Home!